Due to the technological advance, algorithms of gambling machines have dramatically changed since their appearance. Mechanical slot machines have turned into programmable devices. What is the operating principle of modern gambling machines in an online casino? A slot is a game with three or five reels with certain symbols. The goal is to wait until similar icons pop up on the screen, meaning you win. The prize depends on the probability of the symbols hit (the lower it is, the more money one gets). Pioneer slots were mechanical machines with a rotating wheel inside. So-called next-generation one-armed bandits were an electric mechanism: when a player drew a lever, an inside reel started rotating until the breaking algorithms stopped it. Special sensors assessed an obtained combination while the slot machine’s work was RNG-based. Various providers and developers may use different RNG types but its main operating principle remains the same: it ensures absolute randomness of combinations. Attack-proof hash algorithm MD5 guarantees flawless work of an RNG. It is usually utilized for electronic security systems. MD5 was developed at MIT in 1991 and has been improved ever since. 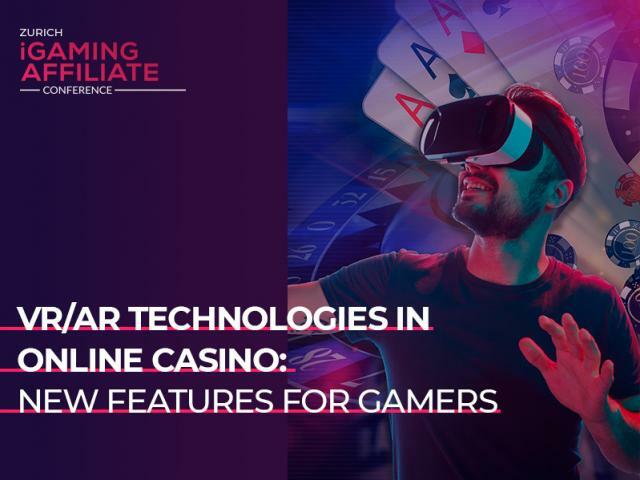 This algorithm not only ensures the protection of a platform from outer attacks but also prevents a casino from affecting the gameplay (which boosts gamer loyalty). Two RNG types are currently actively applied: hardware random genuine number generators and pseudo-random number generators. The first variant is an external device connected to a casino server (popular for land-based establishments). The second one is a source code (utilized for an online casino). An RNG is an underlying component of all games working on random matches (roulette, poker, blackjack). All gambling machines are characterized by Return to Player (RTP). This indicator is important to gamblers looking for slots with high return. Such slots also benefit casino owners who may expand the client base in this way. Return to Player is a statistical math figure showing the money a slot pays to a gambler for a certain number of spins. As a rule, this indicator embraces a long period within which a player places enough bets. For instance, some slot machines are pre-programmed to have a 95% RTP rate and hence deliver the desired percent after some quantity of spins. If a client places $100 in this one-armed bandit, a casino gets $5 out of each bet. All modern gambling machines have fixed RTP, which gives their owners regular income. Gamblers search for slots with the highest revenue indicator that increases the chance to win. 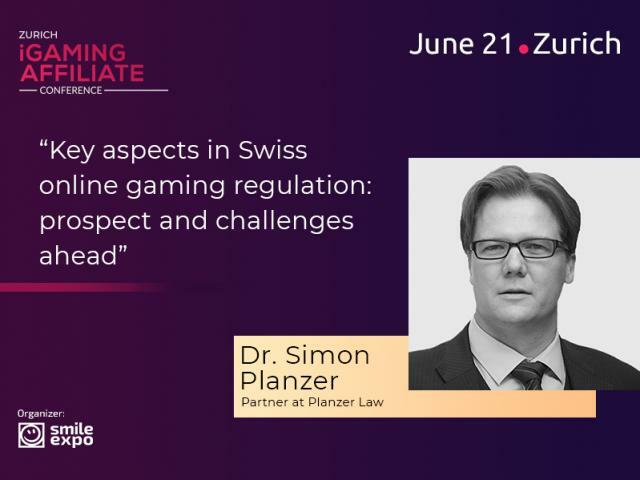 Online casino gambling machines may have various interfaces, Return to Player rates, bonuses, complexity, and other indicators. However, the main difference lies in a quantity of reels and lines. Three-reel slots, or one-armed bandits, are a classical variant of gambling machines. They are pretty simple and attractive even to beginning players. Five-reel and seven-reel slots are new ones. What makes them different from classical gambling machines is a reduced probability of large winnings (depending on the number of symbols). Nonetheless, a new slots variation with a multitude of symbols produces amusing and interesting gaming experience. Just look at the modern diversity of gambling machines in terms of topics, graphics, and a plot. Symbols depicted on a reel usually depend on the topic of the game. Moreover, special symbols may be added to the standard set (for example, Scatter, Bonus, Joker). They attract more players. Additional symbols may increase prize money as well as open new levels and bonus minigames. 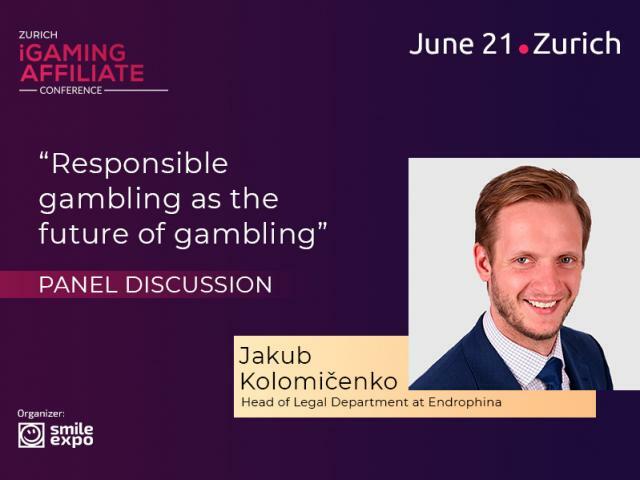 Modern gambling machines ensure that gamers and an online platform will get transparent processes and guarantee slots protection against fraudsters. For instance, hash algorithm MD5 enables a random number generator in online casino slots. An RNG provides absolute randomness of combinations and fair gaming experience. 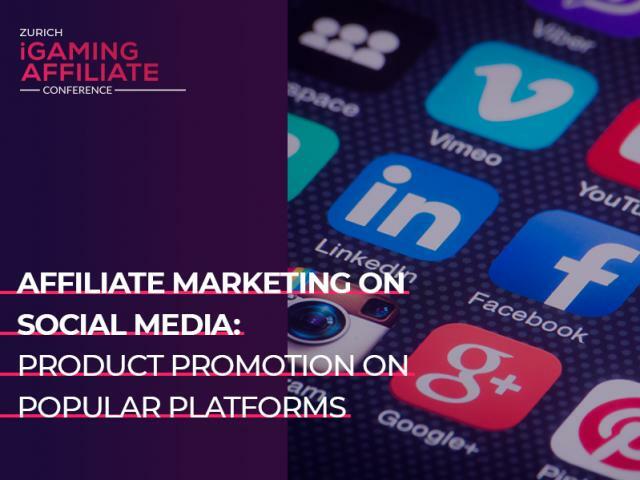 What is more, it increases client loyalty and expands an audience. 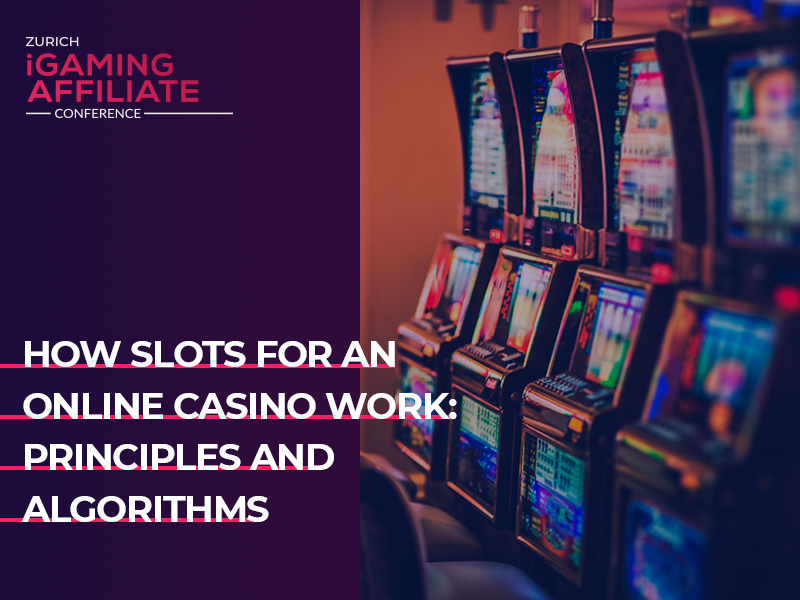 Almost all slots are based on similar principles but online casino ones are distinguished by graphics, topics, different complexity levels, return to player rates, and bonuses. It is this variety, high RTP as well as a fair game guarantee that attracts more clients to an online casino.